What you see is what you get! I am the owner of this company and the main performer. The other performers are my son and four ladies that I work with. I do not subcontract employees unless requested. You get me​ or one of my trusted employees/fellow artists, consisting of family and friends. She fulfilled everything that was expected of her and did a great job! 🙏🏻 Thank you Jenna! It was my pleasure. Happy Holidays! Adria was fantastic. We had her come to our office for a company event to face paint and make balloons for the kids of our employees. She was extremely patient and great with all of the kids around her. She was professional and I was shocked that everything went so smoothly. I highly recommend her and her services. The kids absolutely loved her. I hired Ms Scarlett Makeup and Hair aka Funny Bunny Entertainment for my Holiday party for friends and family last year. I highly recommend this little lady. Great prices and very friendly, clean, reliable. The Bday gift was a nice extra too. Thank you! 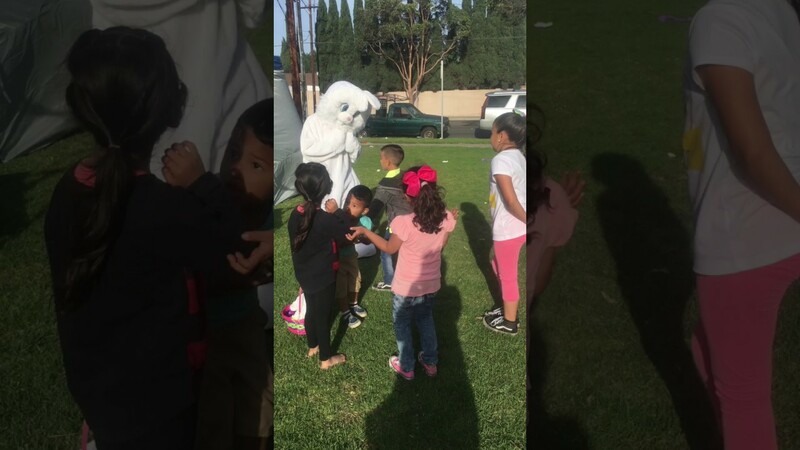 Very friendly, showed up on time, super friendly and all the kids had a blast. 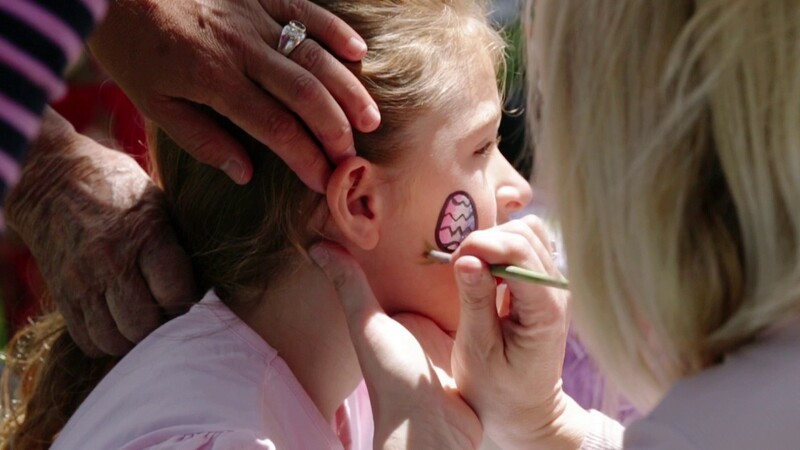 It was such a pleasure to hire this company and have her and her assistant do face painting for our day in the park. She's reasonable, so nice and works well with parents and kids. Her face painting was really good. I was very impressed. I highly recommend her for any of your parties or events. Will call again every time! Adria and her assistant, Christa, were slammed all-day with non-stop traffic at our holiday event. Though there was always a long line, it went quick with the two of them handling the face painting together. Their work was super cute and creative - All of our patrons loved their work. We would recommend them easily and look forward to working with them again in the future. I had a large Bday party for my 6 yr old son and 25 of his rauchous schoolmates. We had Miss Scarlett come and paint faces, body parts and add some fun. She was great and had a super costume that the kids loved. Most of all Miss Scarlett is a mom and knows how to relate to allof the personalities and moods of young children. She is full of energy, joy and very encouraging to all the kids. It is was fun and my Son wants his face painted every day now! I m/we arrive a few minutes early to set up (between 10-30 minutes depending on details of event). Fees paid ensure I/we will provide all services and items needed to perform any services or activities - except: a bathroom, clean water source, electricity (if needed), shade, a non-fancy table (table space or bench works too), 2-3 folding chairs, lighting if at night (or darker indoor areas) and parking/passes. We require close proximity to entrance as well, please. If for some reason you cannot provide any of these amenities, or need clarification on what we supply, please reach out to us to discuss options. I/we can arrive up to 1.5 hours earlier for an additional one-time fee of $25. Locations on the beach, locations with entrance fees required or locations where I do not have close by/easy access guaranteed - I may request you to either reserve a spot or discuss with me what else we can do to ensure I get to park nearby. With notice and upon availability we may provide (for an additional $25): a 5x5 or 10x10 Ez-up, 500 lb. capacity plain chair, or a 4 ft metal bench for Santa or Easter Bunny, upon request. Please note the chair and bench for Santa/EB are plain so you would need to cover them with a decorative cloth if applicable. The chair can only fit the Easter bunny and a small child on bunny’s lap. The bench is metal and 2-3 people can fit side-by-side. PLEASE NOTE: Upon arrival/For Costumed characters (due to safety concerns whilst in costume and to keep the illusion of the character) - I/we may please request assistance in carrying my items. Please keep this in mind. Each booking includes your chosen 1-2 activities per hour. Rates also include a free Birthday gift that is age appropriate and specific to your child’s age (turning)/request. You can have the service provider sing “Happy Birthday”, pose for pictures, mingle with guests or to help assist in general party assistance - excepting clean-up. For non-Mascot or Santa bookings that exceed 1 hour, our Mascot performers require a 5-10 minute break each hour (by law). This ensures that they do not overheat or have breathing problems. There’s also a limit for one performer in costume which is 1 hour if movement is required or 2 hours sitting. Temperature should not exceed 65° outside or inside. Hotter temperatures may require the performer to stop early if accommodations cannot be made to bring the temperature down. Mascots require certian accomodations as performers have limited vision in these costumes. For this reason, certain characters will be a higher rate as they require an assistant. If you want a longer duration - we can always reserve separate performers for you. I/we pack up only at the time of scheduled end time, not earlier. On occasion I/we may be able and may stay over a few minutes at no additional fee, to assist any last minute children needing face painting, etc. However, should I/we need to stay more than 15 minutes over the scheduled time, I/we will verify with the hiring party, and negotiate an overtime fee. Day of I/we only accept cash or corporate check, please. I/we do not carry change or credit card reader unless requested in advance. I have provided families and companies with quality party entertainment since 2011. I greatly enjoy working with children and have two awesome kids of my own. Even when I'm not caring for my littlest, I am often found at events and charities that benefit children. I can provide a table, chairs, and a small one person Tent for most locations, at no additional fee, however for locations where parking is far from entrance, or if I am booked for several activities which requires me to carry a lot of items, or if I am booked as a Costumed Character which inhibits my movements; Client must assist me with parking. I must have a guaranteed parking spot close to entrance, to avoid additional fees. Otherwise, for locations where no parking can be guaranteed, or where I have to walk or travel far to entrance, or if am booked as a Costumed Entertainer, I charge an additional set up and equipment fee of $5 per hour.